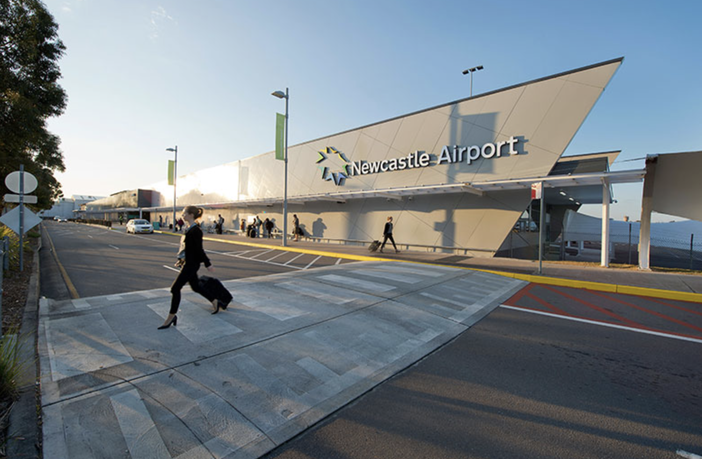 oOh!media has secured the exclusive rights to internal and external advertising assets at Newcastle Airport in New South Wales, Australia. The new addition to oOh!’s Fly portfolio will enable the company to reach the 1.28 million passengers that pass through the airport annually with dynamic and classic media solutions across both internal and external precincts. Robbie Dery, oOh! group director of Fly, added, “We are thrilled to partner with Newcastle Airport and look forward to working closely with them as they continue to expand.